Women are very particular about their attires. Looks, fashion and latest trends are often what most ladies talk about. Ladies sure do talk shop. Aside clothing and making up, what matters most to a lot of ladies is their foot wears. What a lady wears helps to determine class and trendiness. And believe me; ladies take the time to look really cool and special. Do you have the Right Wardrobe for Winter? Winter is quickly approaching and it is time to reevaluate our closets and pull out those winter clothes for another season. As quickly as the fashion world changes, it is important to stay up to date on the newest trends that are facing the clothes that we wear in order to make sure that these are still in style. Are you wearing your Make-up right? For girls, make-up is equally important as any other accessory, but one that is tricky to wear and requires technique. How do you make sure that you are wearing neither too much make-up nor too little? So, for girls and women who want to know how to wear just the right amount of make-up, this article is a perfect guide and make-up tutorial. It wasn’t that long ago when our mother’s makeup routine would consist of a variety of beauty products bought from the local pharmacy. You’d need a chemistry degree to be able to decipher the ingredients list, and people weren’t all that concerned if a product was tested on animals, because they wanted to be sure that it was safe. Now that we’re in the twenty first century, increasingly young women want better beauty care products than their mothers ever had. They make a conscious choice to be aware of what they’re putting on their skin, what ingredients these products contain, and whether they’ve been tested on animals or not. Top 8 Coats For Winter.. The weather is getting chilly out and winter is around the corner and that means it’s time to get your beautiful coats out from storage! Or, if you’d prefer, it’s time to go shopping for new styles so that you’re bundled up and fashionably warm come winter! We prefer the second suggestion and can’t wait to get our hands on some of the most stylish coats around. Here are our top 8 coats for the upcoming chilly season that won’t sacrifice warmth or style! 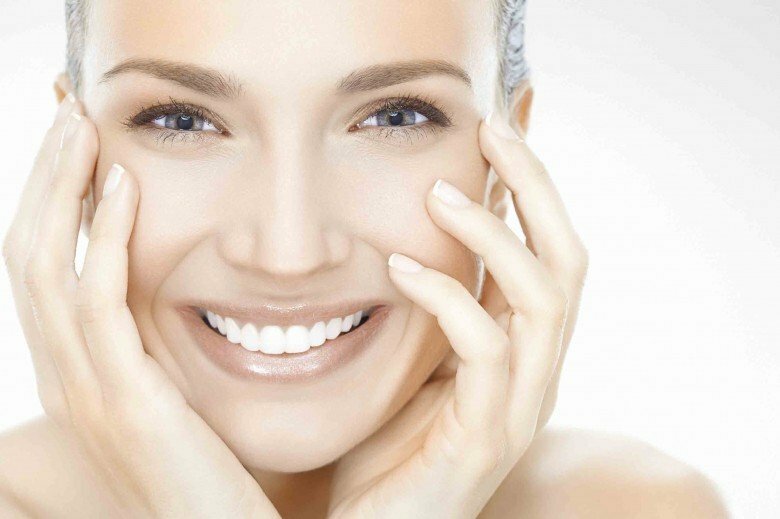 How to get a healthy skin..
Having healthy, beautiful skin is the wish of every woman as through glowing skin a woman can radiate the true beauty she has within. Luckily, having healthy skin is not so hard to achieve if you do the right things! Lose weight the healthy way.. When it comes to weight loss, I am all always struggling. The greatest enemy I faced when I was trying to diet were those dreaded hunger pangs. I formulated a way to tackle them the right way and voila – there is a healthy way to beat them.